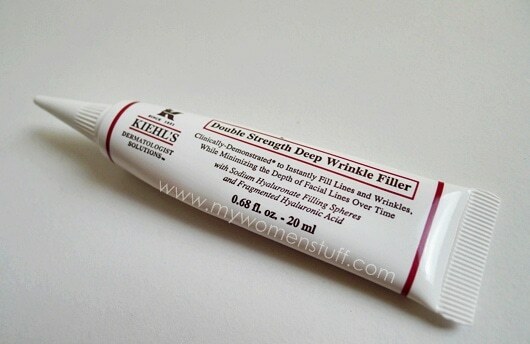 This is a treatment product from Dior Capture Totale so its not something you use often. 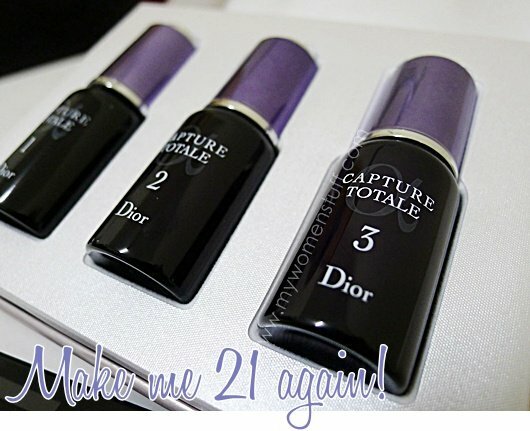 The recommendation is to use it maybe twice a year and to use the Dior Capture Totale skincare range thereafter to maintain the skin condition. What I found upon using this “treatment” was yes, firmer and slightly more refined skin. I couldn’t capture it on the camera – its not that obvious, but it so happened I had skin tests before and after this period (not related) and test results after did show firmer more elastic skin that really, belies my actual age. I believe its not just this serum. I take care of my skin and I have genetics to thank as well. The one thing I noticed off the bat was the skin on my neck. For some reason, I realized that the skin on my neck was feeling a bit “loose”. It was worrying. So, when I started this treatment, I applied it down to my neck. Almost from the first bottle, I saw an improvement. 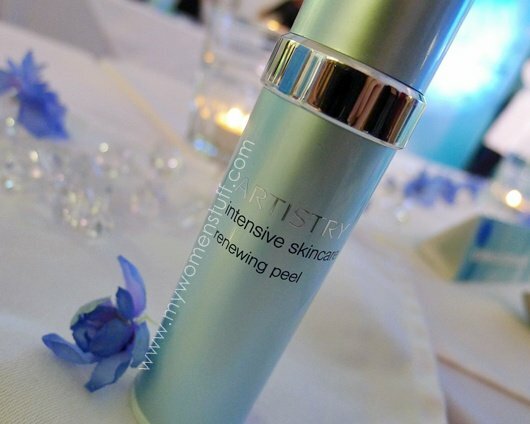 A while ago, I was invited by Amway to try their then new Artistry Intensive Skincare Renewing Peel, which is essentially, an at-home facial peel. I was a little worried about peels – who isn’t right? But I was assured that this one is gentle so I bit the bullet. 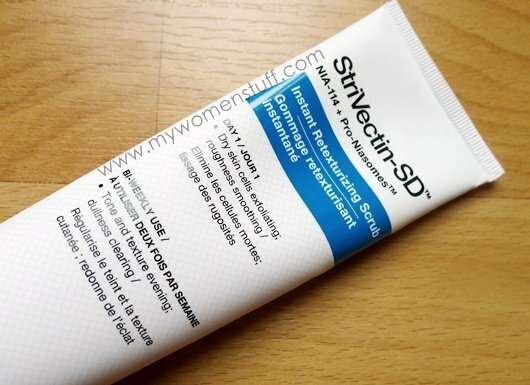 Strivectin-SD Instant Retexturizing Scrub : Gently does it! The last facial scrub I really liked was the Kiehl’s Ultimate White one. In fact, that one tube has lasted me till just a couple of months ago when I tossed it! I might have found a replacement in the Strivectin SD Instant Retexturizing Scrub.